Boys & Girls Clubs of Greater Conejo Valley offers programs that enrich the lives of the young people and their families in our community. Our programs provide a positive environment that cultivates academic success, healthy lifestyles, good character, and citizenship for children and youths of all ages. Through help from our generous donors, our dedicated staff, and through the support of our community, our programs are available to any child who needs them. We provide scholarships to ensure that no one is turned away! We create, staff, and organize programs based on the needs of our community and schools. 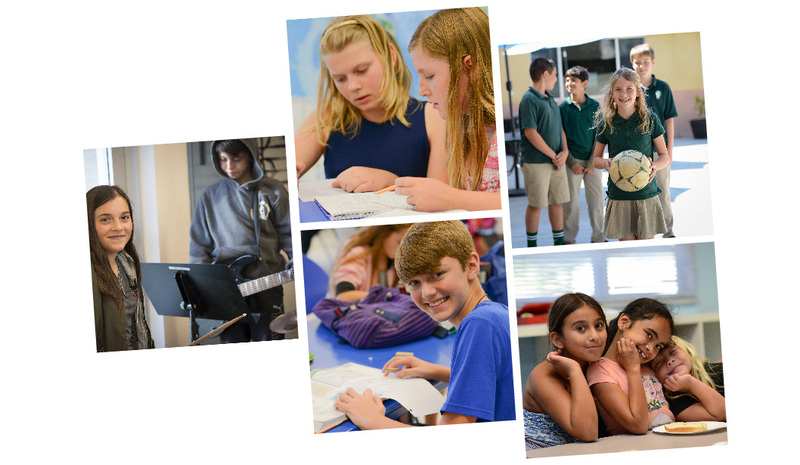 We survey our club members to better understand what type of enrichment programs they are interested in and when they are needed, and work hand in hand with schools to complement the programming that their students are getting during the school day. 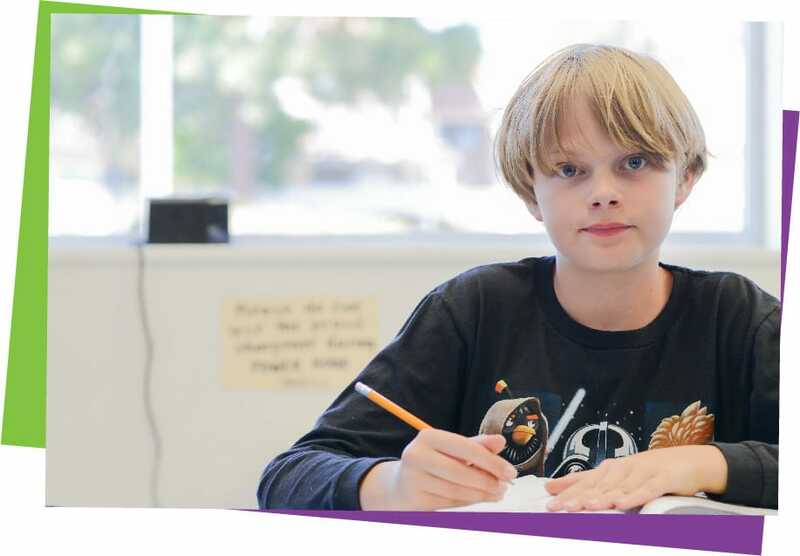 The Boys & Girls Clubs of Greater Conejo Valley is open for working parents and strives to ensure our programs are open whenever school is closed, with the exception of a few holidays. We actively work to keep our community’s youth engaged in a positive environment and to help children throughout adolescence. Our dedicated parent and youth volunteers coach kids as young as 3 all the way up to 12 in our basketball program. 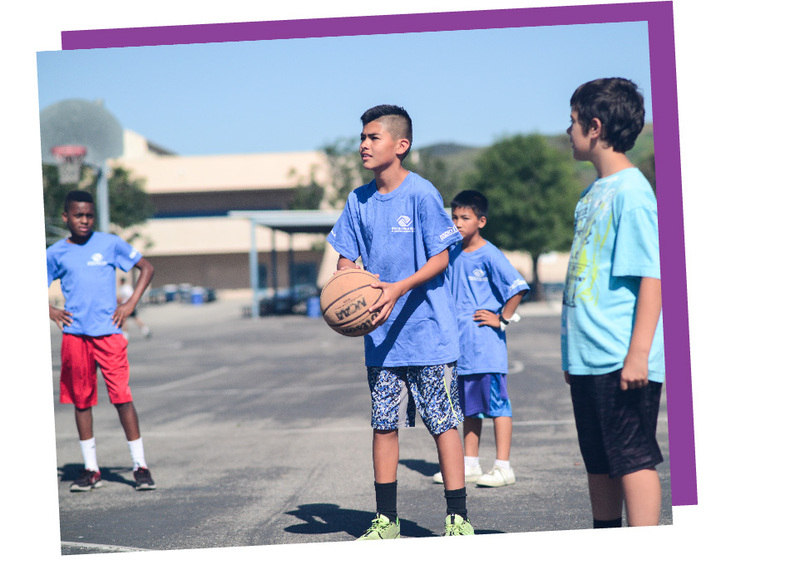 Our kids learn valuable skills like team work and ethics, all while learning the ins and outs of basketball including skills, drills, and rules. Three yearly sessions, spanning fall, winter, and spring, bring kids together in one inter-mural league, from all over the community, to play each other in tournaments in a fun and supportive environment! When school is closed, the clubs are open. Contact your club for locations of camps, holidays and pupil free days. We offer many fun and popular activities, like field trips, for Thanksgiving, winter break and spring break. For more information on the programs we offer, check out our Program Guide or follow the links above!